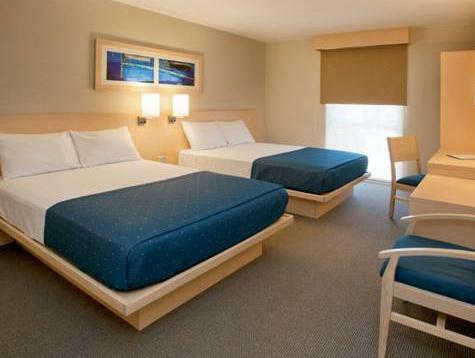 ﻿ Best Price on City Express San Jose Aeropuerto in Heredia + Reviews! Just a 5-minute drive from Juan Santamaria International Airport, the City Express San José Aeropuerto offers free private parking and a gym. The functional modern rooms include free Wi-Fi. 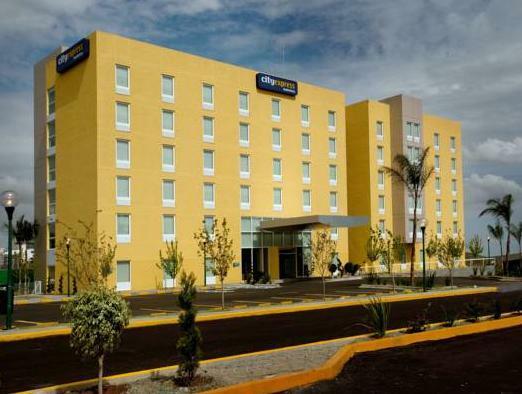 Each air-conditioned room at the City Express San José Aeropuerto offers views over San José. 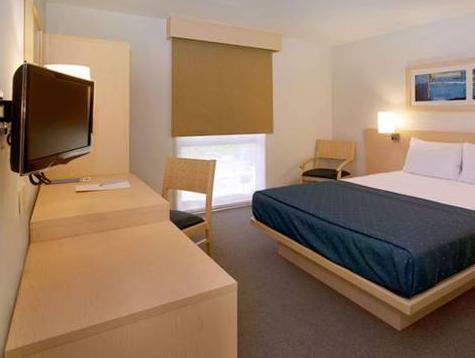 Rooms have flat-screen cable TV, a desk and a private bathroom with a hairdryer and toiletries. The hotel serves a free buffet breakfast including the characteristic Gallo Pinto dish. You can also find fast food outlets and restaurants in the surrounding streets and the neighboring Plaza Real Cariari Shopping Center. The City Express San Jose Aeropuerto is located next to Centro Nacional de Convenciones, on the main highway between San José and the airport. 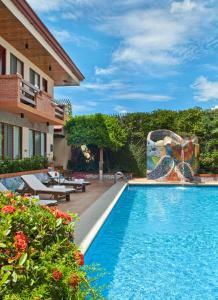 The city center is a 15-minute drive away. Please bring a printed copy of your booking confirmation with you when checking in. Please note that 2 children under 12 years old are welcome to stay in existing beds as long as the maximum occupancy per room is not exceeded. The transport service is subject to availability, prior reservation. Served the purpose of being close to airport but had to pay $15 for early ride to airport and left too early for complimentary breakfast. Would not return or recommend. Huone oli iso, siisti ja wifi toimi hyvin (3.krs). Miinusta siitä, että huoneoden välillä oli väliovi jonka kautta viereisen huoneen äänet kuuluivat hyvin. Aamupala oli hyvä! Lentokenttäkuljetus kannattaa buukata respasta edellisenä iltana jotta varmistuu, että auto on todella lähdössä haluamaasi aikaan ja kyytiin mahtuu.